Dr. Don Trahan, Jr. is a licensed professional counselor (LPC), national certified counselor (NCC), approved clinical supervisor (ACS), professor of counseling, and international consultant. He is recognized as a global leader in diversity, equity, and inclusion change management, with a demonstrated history of working in the higher education and professional industries. As a research-driven practitioner, Dr. Trahan focuses his scholarly work on advocacy and culturally responsive leadership, which has led to the publication of several peer-reviewed articles, nationwide conference presentations, and international speaking engagements. 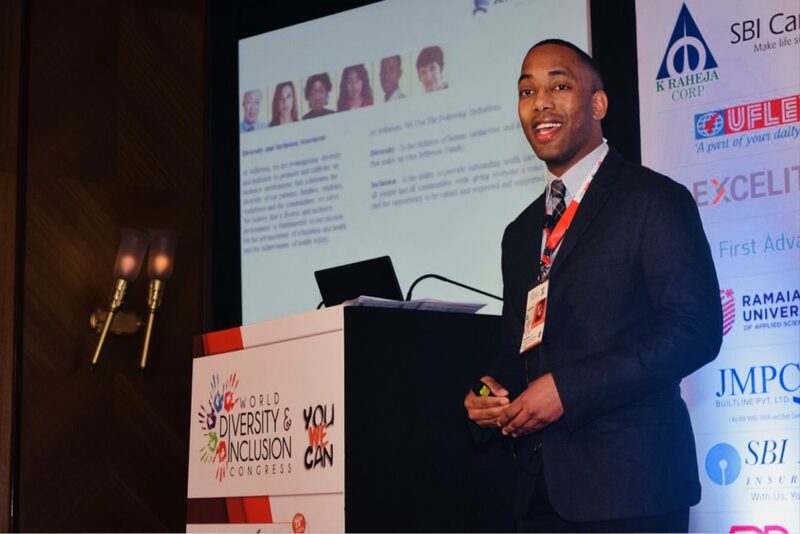 His research and unique content delivery has enabled him to develop partnerships with the Congressional Black Caucus Foundation, the United States Department of Education, and the United States Department of Justice. Dr. Trahan is a devoted advocate of social justice and educational equity, and he dedicates a significant amount of time to mentoring and community-based activities. Additionally, he is an active member of the American Counseling Association, the American Psychological Association, and Alpha Phi Alpha Fraternity, Incorporated. Dr. Trahan holds a B.A. in Psychology and a M.A. in Clinical Psychology from Texas A&M University-Corpus Christi; a M.A. in Educational Leadership and Ph.D. in Counselor Education from the University of New Mexico; and he is currently pursuing a D.B.A. from the University of Maryland University College. Today, he resides in Ewing, New Jersey and serves as the inaugural Director of Diversity and Inclusion at The College of New Jersey.